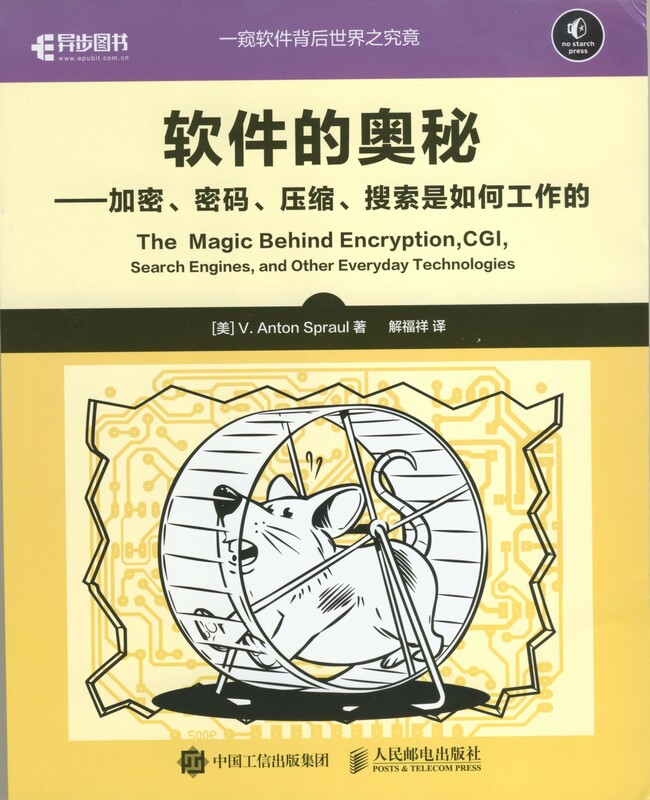 How Software Works: In Chinese! My book How Software Works has arrived in Chinese! It's always fun to see one of my books in translation. I hope this new edition will entertain people and help them learn about how computers work behind the scenes of our everyday lives. Thanks, Posts & Telecom Press! Read more about How Software Works: In Chinese!